What about some light fixtures ideas? Retro home decor can be more distinguished than you think. Retro style is an eclectic mix of old techniques and new forms or new forms with traditional materials and finishes. It always resembles good in any room, you just got to used in the best way. So, pick a perfect lamp and different furniture pieces and you will get it. To assist you with that we have picked some inspiring looks for you home designs. Are you enthusiastic to get retro? 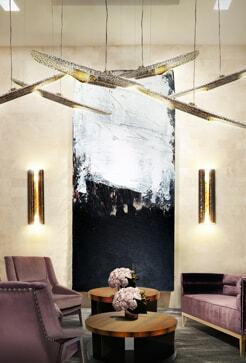 Brands like DelightFULL, Niche Modern, Flos and Artemide are here represented! Table lamps awesomeness! Turner table is completely a head turner. Inspired by Tina Turner’s dance moves it has an art deco appearance with the possibility of rotating its arch into the desired state so that you can conceive your desired configuration at any time. 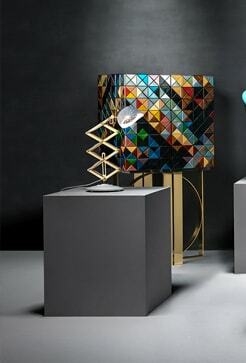 Amy floor lamp is handmade in brass and with lampshades in aluminium perfectly like it was made in the 50’s. An original design favourite. Coltrane floor is taking these powerful connections created by John Coltrane the designers have created a monumental design that will withstand time. Always, from the best lighting companies! 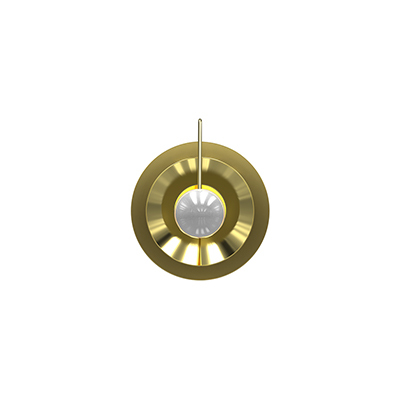 Duke floor is a sophisticated floor fixture with a short profile and a single vibration!